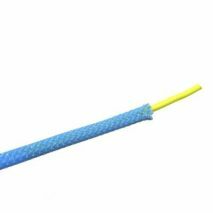 High density cable braiding - priced per 1 metre, but purchase in quantity and we will supply a continuous length where possible. 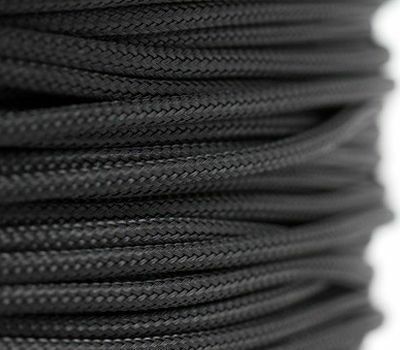 4mm diameter material, ideal for braiding individual PSU cables. 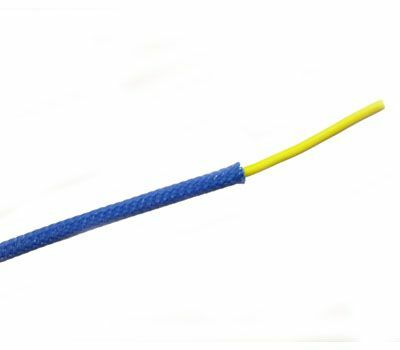 Ideally used with 6mm diameter heatshrink. 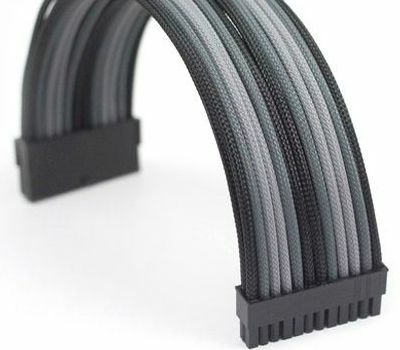 Through trial and error and seeing the effect that larger and smaller diameters have on the final look of sleeved cables we wanted to provide a size that would produce a full looking sleeved connector providing a dense coverage and offer ease of sleeving. 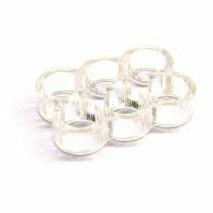 This 4mm size will slide onto a cable easily and gently hug the wire with less stretching while not getting stuck on the sharp ends of the pins. This is due to the dense weave and unique design of TS. 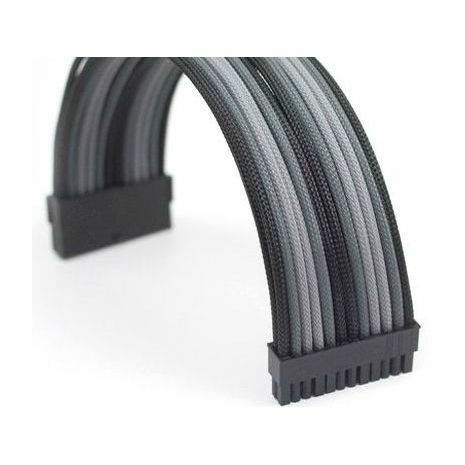 The 4mm size will also expand over fan and most usb cabling while keeping its density so the need of a bunch of extra sizes is not needed. 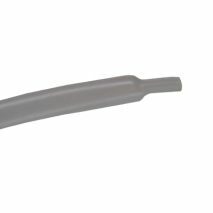 Can I use TS with Heatshrink and Heatshrinkless methods? TS was specifically designed to be the most universal sleeve while also being the easiest to implement both methods. 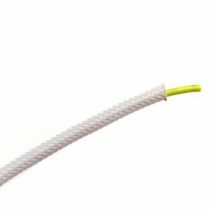 You do not need a special HS to use the Shrink method as the weave and diameter allow for most HS under 1/4th and 3:1 if you use a 18awg wire with a thin diameter. 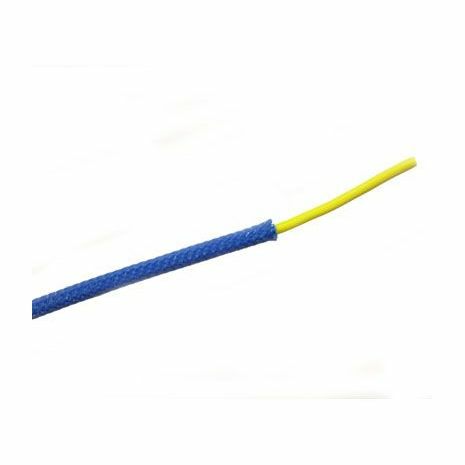 Also because of the weave of TS you can use a 16awg wire with both a larger or thin diameter when using the HSless method as it will contour itself to the wire with little stretching and will melt and taper easily with little heat. Again this is all due to the properties of the weave used to make TS. 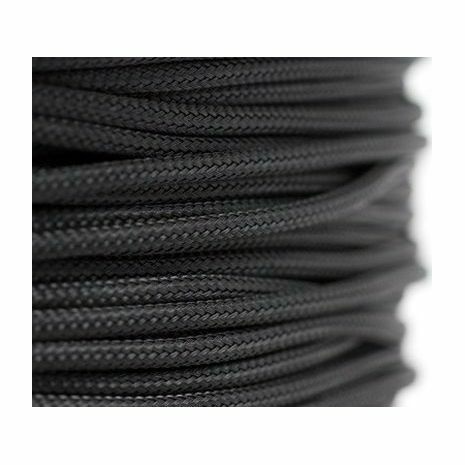 TS is made for the easiest sleeving possible, with rich colors and a new design to make your sleeving job the best it can. We spend tons of money on sleeving tools, and supplies. So why not get the sleeve that will make your job a fun and productive one. Techflex ShrinkFlex 3:1 Clear 6.3mm / 1/4"